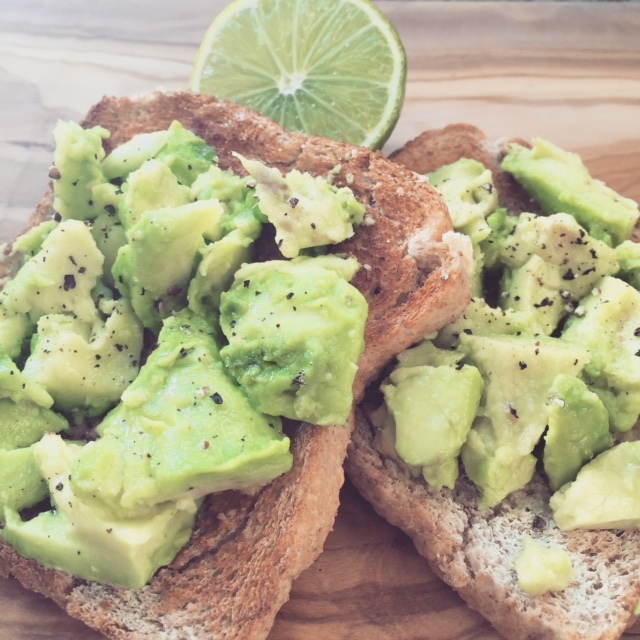 Toast your bread then mash the avocado on top of it and squeeze the lime on top. Finish off with the salt, pepper and chilli flakes if you want them. So delicious.